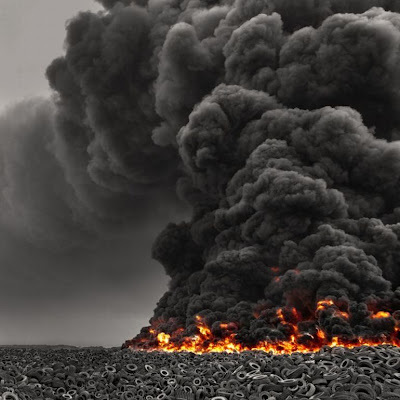 Laugh Gags: In Kuwait, there was a fire, which burned in stock 5 million tires. 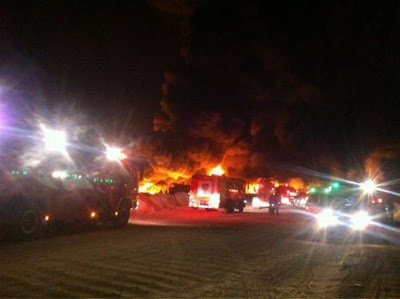 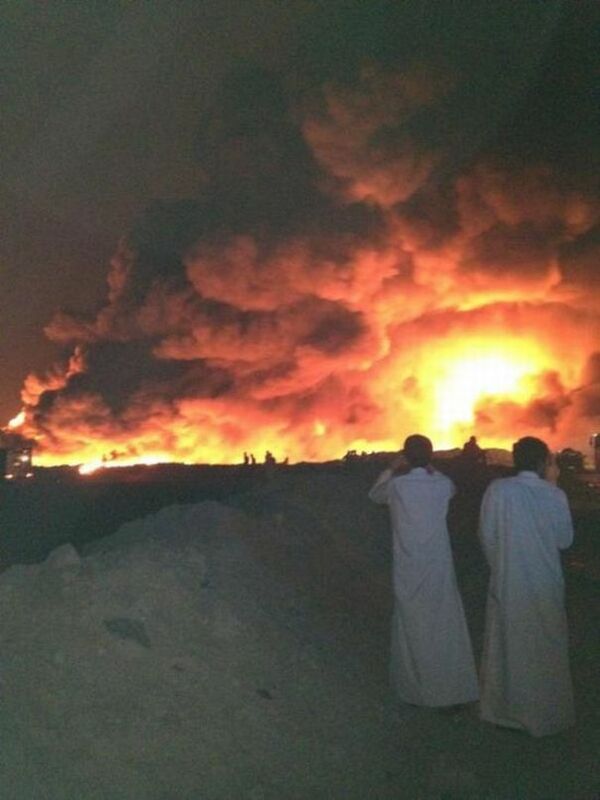 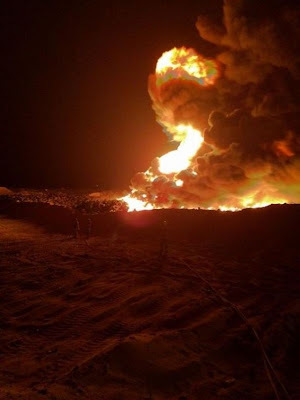 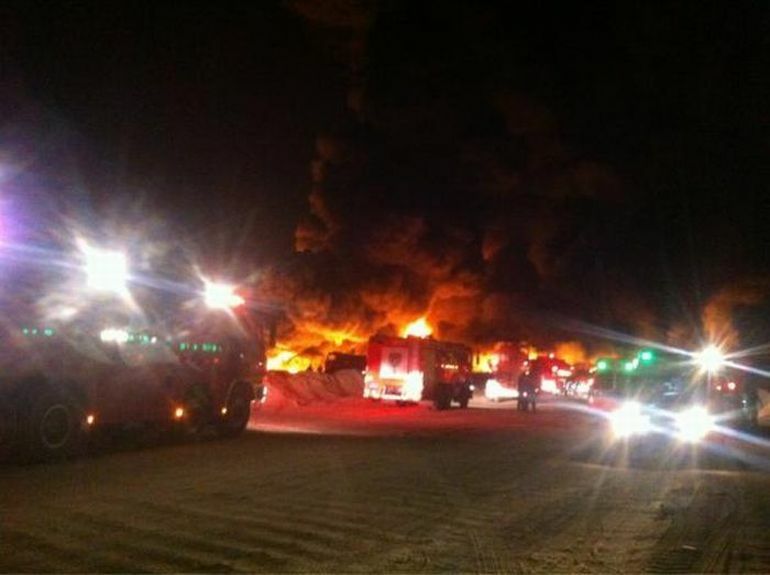 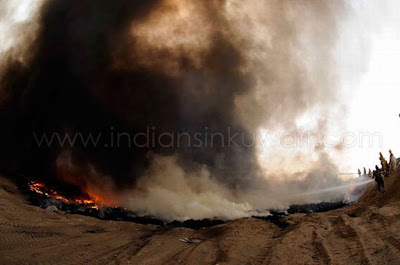 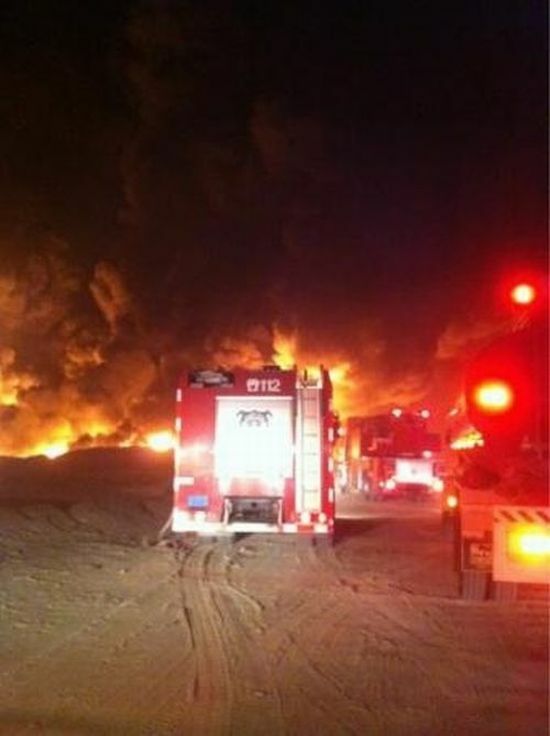 In Kuwait, there was a fire, which burned in stock 5 million tires. 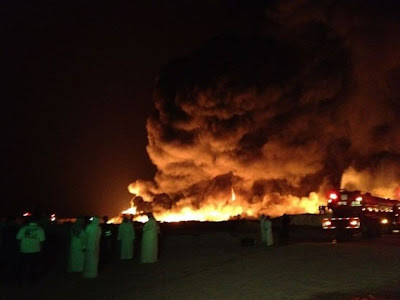 Can you imagine this volume, and fumes, which at that time rose in the air.